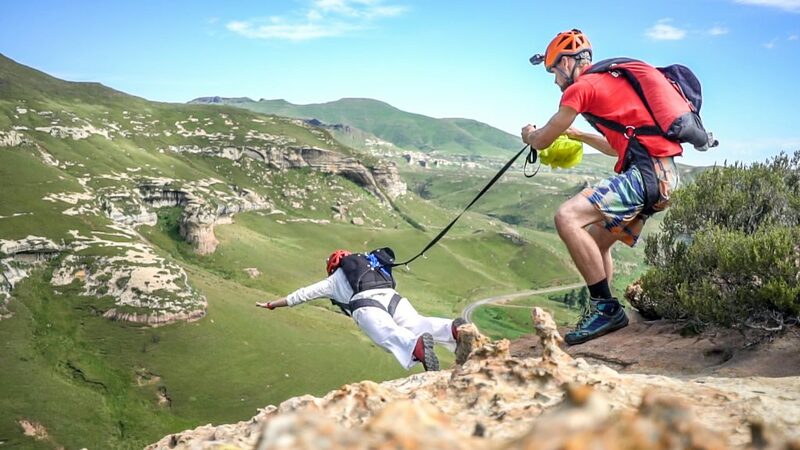 Love is certainly in the air for these extreme daters. 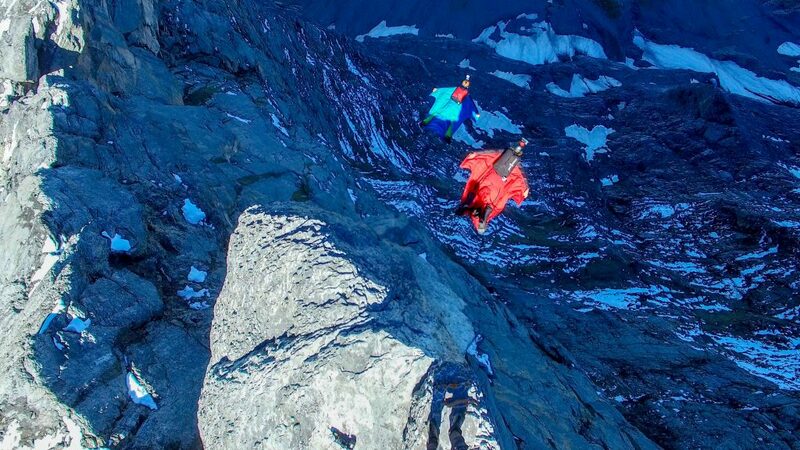 Ignoring traditional dates to restaurants and the cinema, Tim Howell and his girlfriend Ewa have been flying in wingsuits all around the world. The adventurous couple met in Madrid when Tim was training to BASE jump in a wingsuit and Ewa was an instructor. They have since been on multiple extreme dates, swimming in lakes, hiking up mountains and jumping off cliffs. Tim, 28, Royal Marine mountain leader, said: “After six months at sea on a Royal Navy Antarctic icebreaking ship I was given two months leave, so I spent it on a bit of a tour around Europe with the goal of doing my first wingsuit BASE jump. “I started in Spain learning to fly my new wingsuit out of a plane. “When I landed Ewa was an instructor at the drop zone at weekends and was told to give me some tips on exiting the plane. That’s how we met. 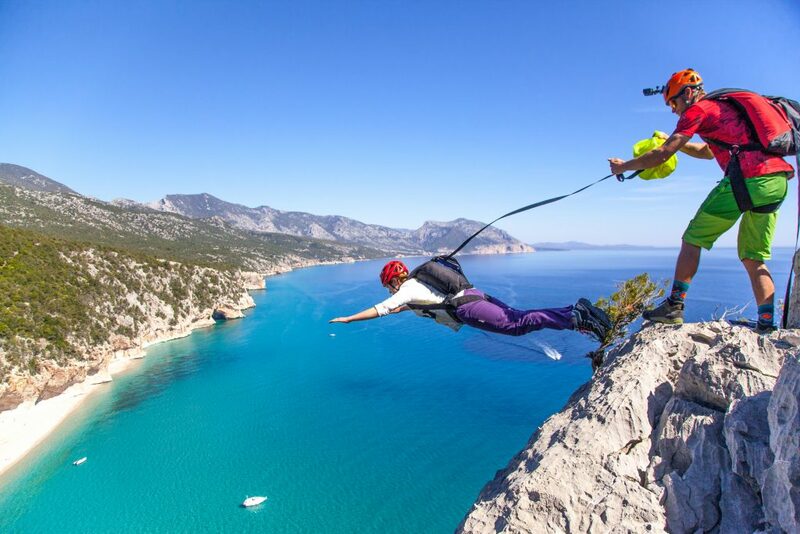 “I learned she had also started wingsuit BASE jumping and we planned to meet up again in Italy to do it together. Ewa, 30, originally from Poland, works as a project manager for an airline in Geneva, Switzerland.